Does the thought of going to the beach or the pool intimidate you because the thought of wearing a swimsuit in public is just unbearable? Yeah, me too. That’s why it’s nice to get a helping hand from brands like today’s sponsor, Planet Fitness. They want to help us get summer ready by offering an amazing August Flash sale to join one day ONLY. There’s still plenty of summer left and I’m not sure about where you live, but it has been one hot summer this year. Hot days means sleeveless tops, shorts, and days spent at the beach or poolside. One-third (33%) of Americans would rather go to the dentist than wear a bathing suit this summer. “beachtimidation” is just as real as “gymtimidation,” with nearly half (46%) of respondents claiming they do not feel confident about their body in a bathing suit. Others are likely not being nearly as judgmental about how you look at the beach or the pool as you are of yourself, as 76% of people admit they are more critical of their own appearance in a bathing suit than that of others. I definitely think I am more self critical of the way I look in a bathing suit, because it is true, we are our own worst critics. One of the many reasons I love Planet Fitness is for their judgement free zone. So even if you may be self-critical, at least you don’t have to worry about others judging you while you workout. If you hate high pressure sales people as much as I do, don’t worry, you won’t find that at Planet Fitness. You’ll only find a hassle-free environment. Planet Fitness focuses on general fitness, catering to every day people, like me. So, if you’re a gym regular or if it’s your first time ever joining a gym, you’ll feel comfortable and welcomed. 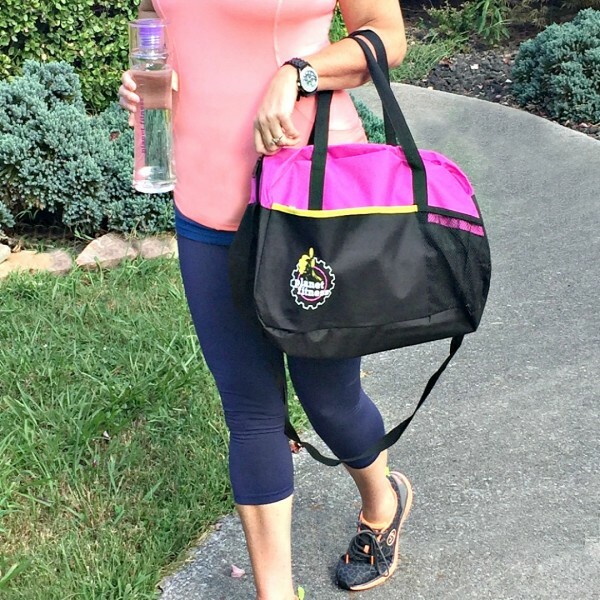 If you’re a busy mom like me and don’t have a lot of time to spare, most clubs are open 24/7, giving you plenty of opportunities to get a work out in. Not to mention that they offer 30 minute, and even 12 minute circuit workouts combining both strength and cardio operating on a green light, red light system, making it easy for anyone’s busy lifestyles. 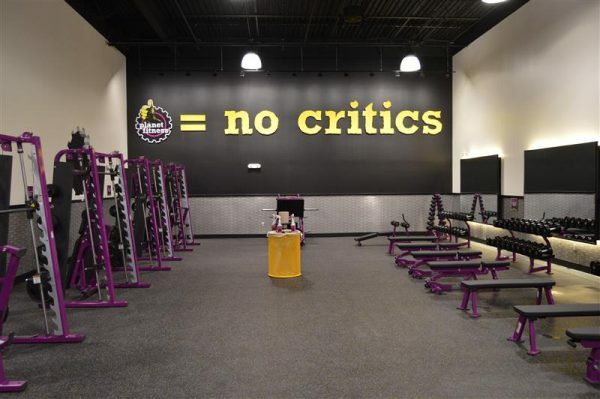 I love that Planet Fitness offers its members access to “Planet of Triumphs” an online platform for members to recognize their triumphs (big or small), share their stories and encourage others, reinforcing the Company’s belief that ‘everyone belongs’ – http://www.planetoftriumphs.com/. 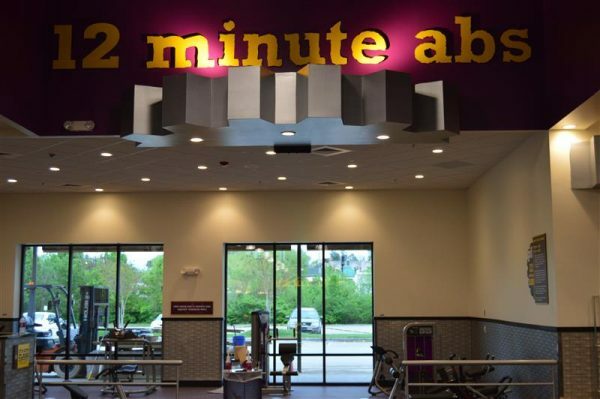 Planet Fitness is having a special one-day membership sale on August 15! New members can join any location online – 1 day, $1 down, $10 a month, no commitment. Find a club near you at http://planetfitness.com/local-clubs. Planet Fitness is also offering a PF Black Card® membership sale, for $1 down and then $19.99 a month. 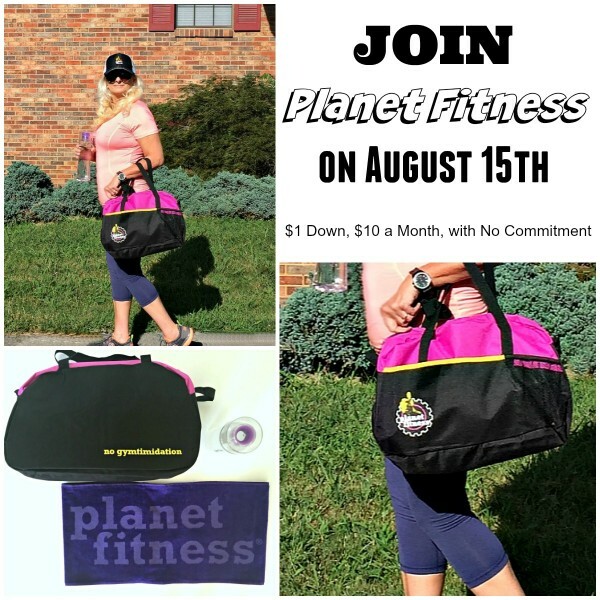 Will you be taking advantage of this amazing one day offer and join Planet Fitness on August 15th?